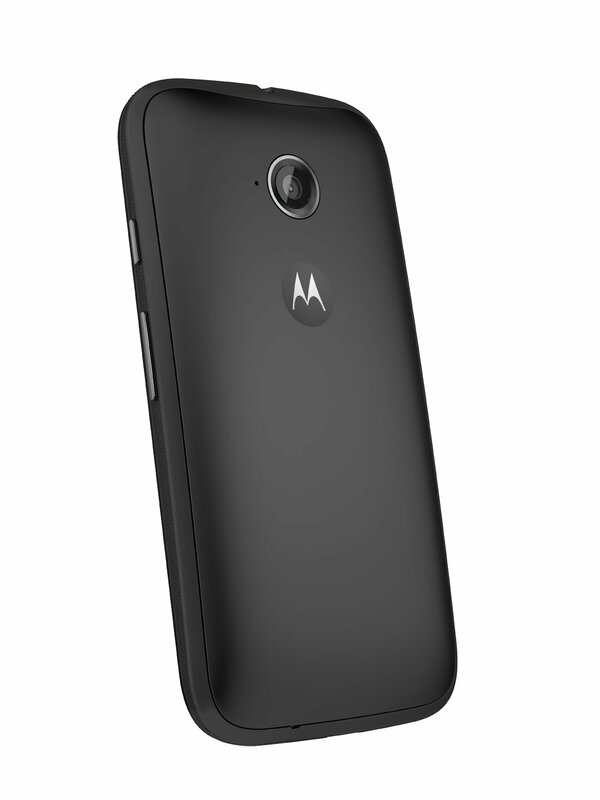 Give Moto E for Father's Day! Is the Dad in your life looking for a new phone this Father's Day? Then let me introduce you to Moto E, which requires no contract! Moto E features a fast quad-core processor with 3G or 4G LTE, plus the latest version of Android™ OS, Lollipop. Not to mention battery life that lasts a full day, so you can get on with yours. The Moto E brings some of the most premium experiences to a most affordable phone. It runs Google’s new OS, Lollipop, out of the box and is durable and attractive as well. With Moto E, you can choose 4G LTE or 3G speed and connect with anyone, anywhere! Plus, you can do more, faster with the Quad-core processor and I LOVE the all day battery!!! And you get to enjoy the latest Android OS, Android™ 5.0, Lollipop with an expandable memory of 8GB of storage, with a slot for an optional microSD card. With the Moto E, you can start getting more without spending more! This makes an affordable gift this Father's Day for a Dad that wants a great phone with all the features that matter! 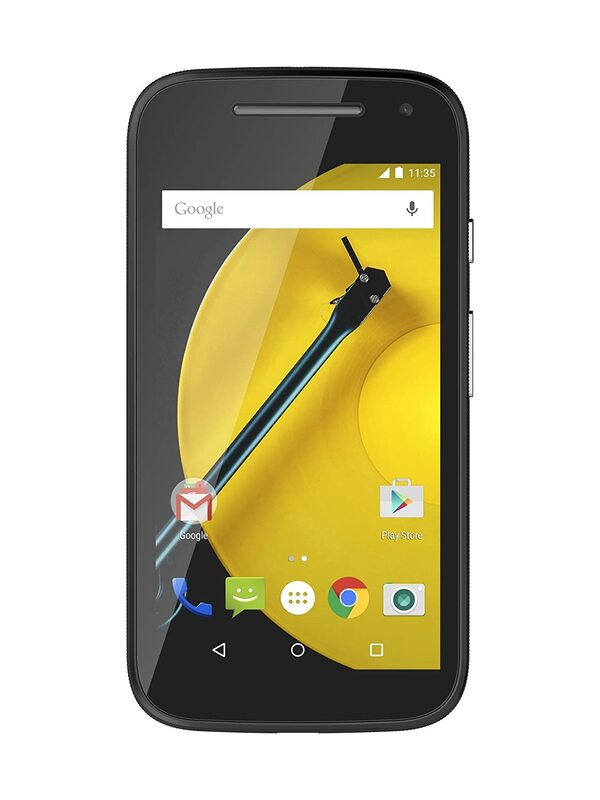 You can purchase the Moto E starting at $119.99 from the Motorola website.